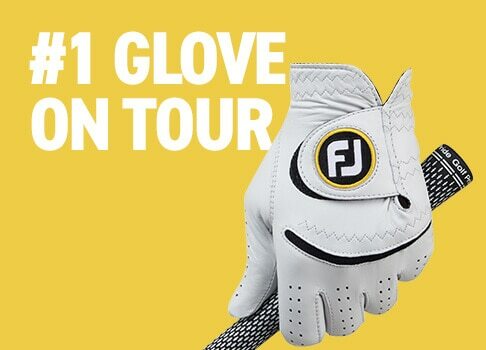 Tour-proven performance with traditional styling. 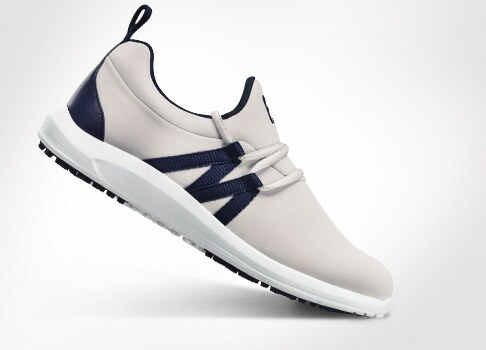 Athletic styling with slip on comfort and versatility. 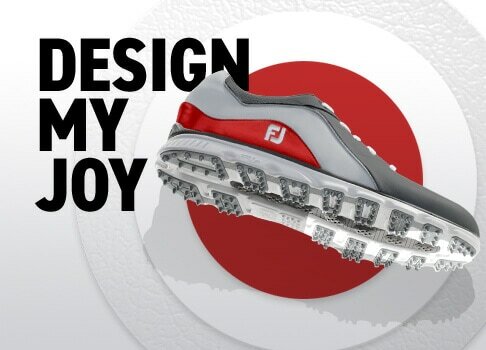 Design your own and bring your own style to the golf course. 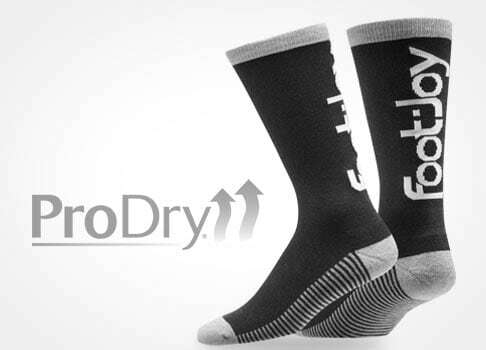 All-New ProDry Limited Edition crew socks. 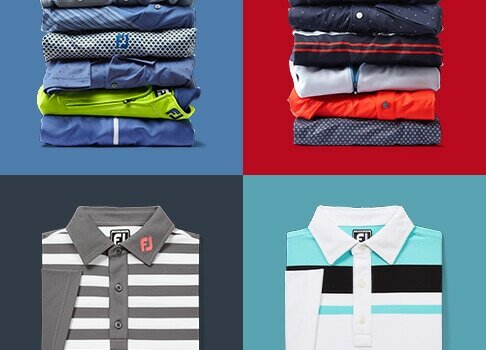 Limited Edition apparel and gear celebrating 160 years of FootJoy golf tradition. 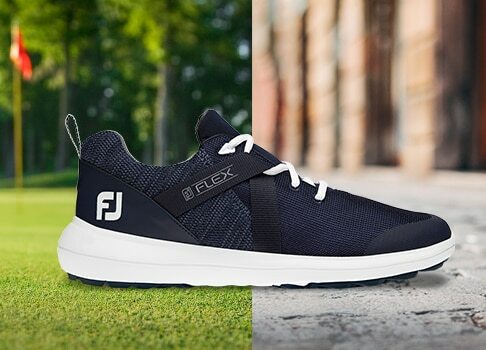 Our finest in luxurious fit and feel. 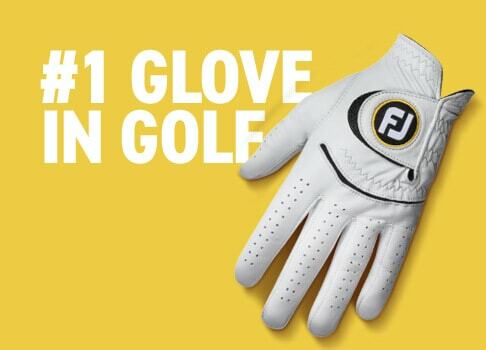 #1 Rain glove in Golf with quick drying comfort. 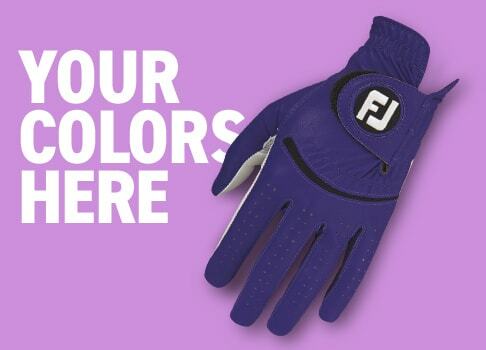 High performance and maximum breathability available in a variety of vibrant colors. 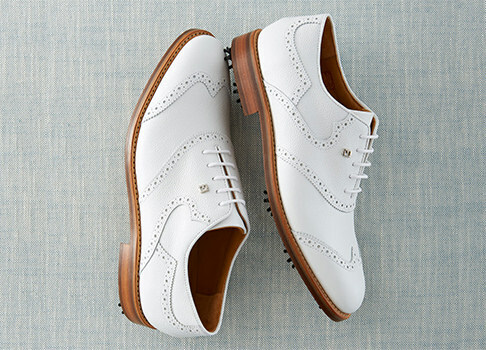 Handcrafted by the finest shoemakers in the world to deliver an unparalleled golf shoe. 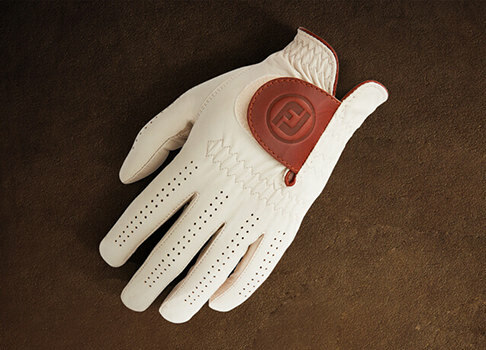 The ultimate in golf luxury and performance for the discerning golfer. Explore the tried and tested shoemaking methods used for over 100 years. Make your statement. 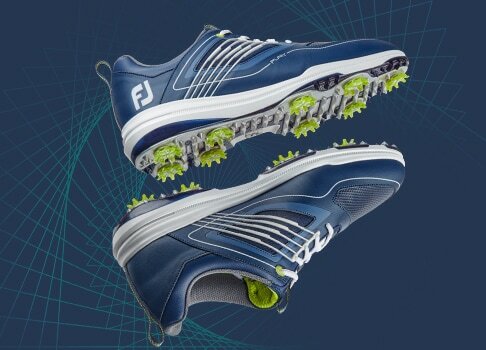 Millions of possiblities to express your style on the golf course. 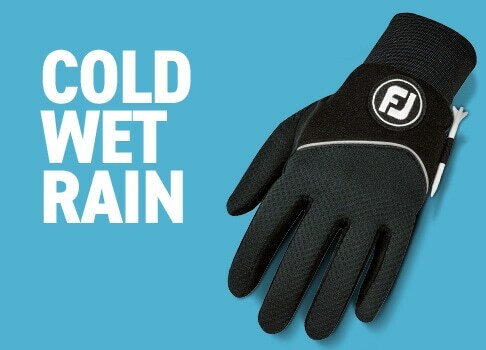 Find your grip for any weather condition from the #1 Glove in Golf. Limited time offer. 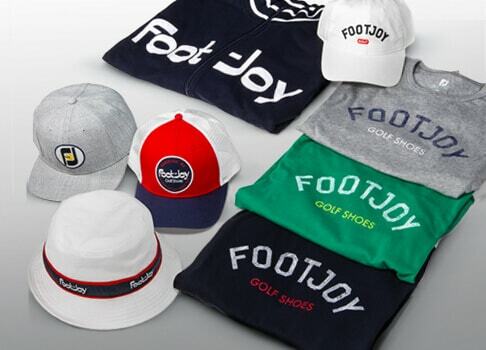 Free shipping applies to standard shipping only and excludes MyJoys products. No code necessary. Free shipping automatically calculated at checkout. 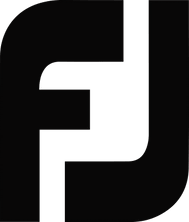 The Women's Sleeve Stripe Shirt is a comfortable piece of ladies golf apparel that combines performance features to keep you cool and dry throughout your round. 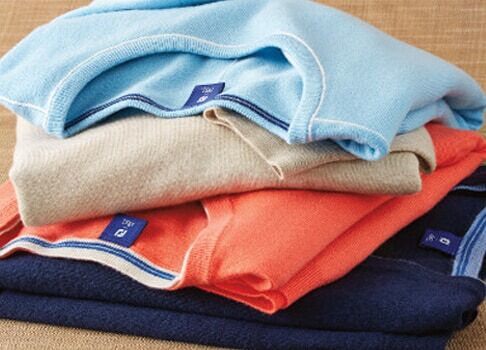 Easy to care for fabric is machine washable with minimal wrinkling or shrinkage. 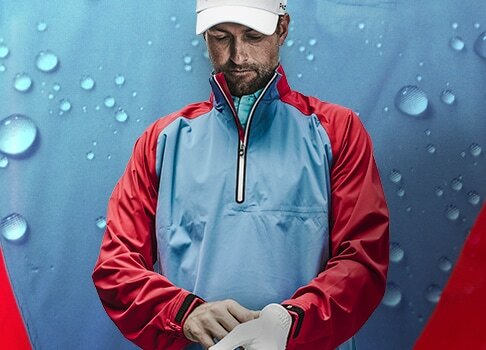 ProDry Fabric offers extreme comfort throughout the golf swing with virtually no wrinkling and provides UV sun protection. Breathable fabric helps move moisture away from your body for added comfort. This anti-microbial finish inhibits odor build-up when ambient moisture is present.